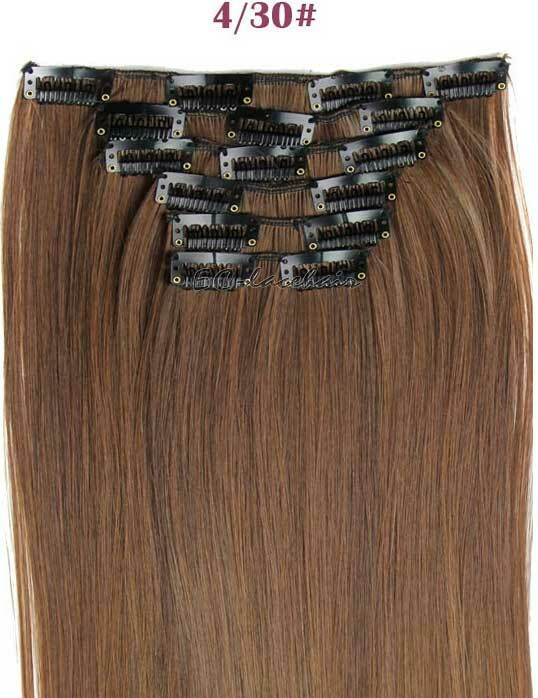 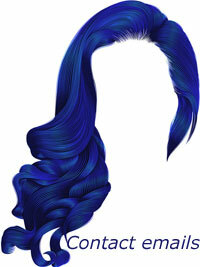 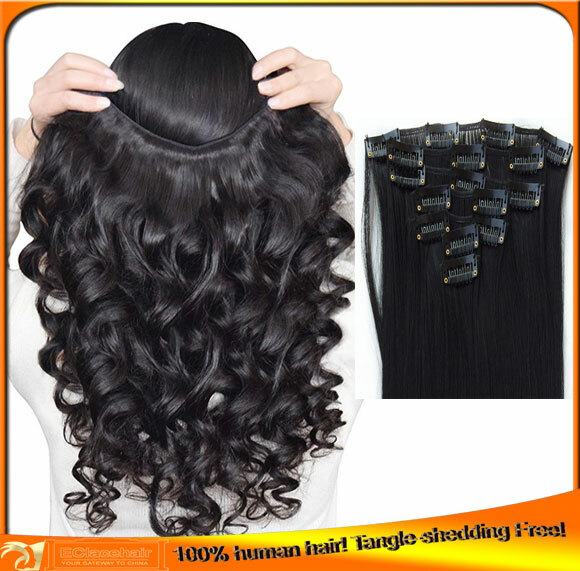 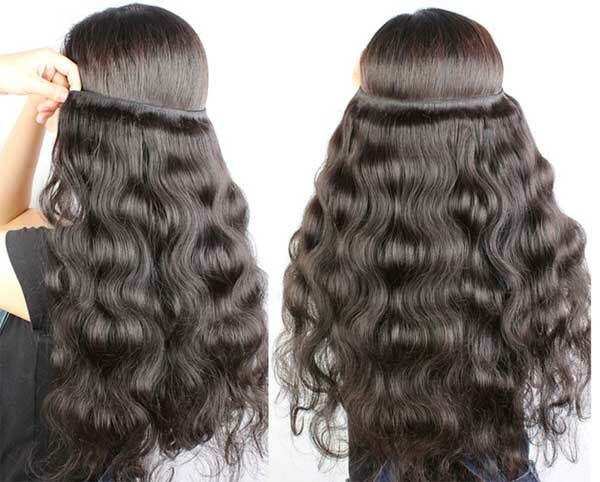 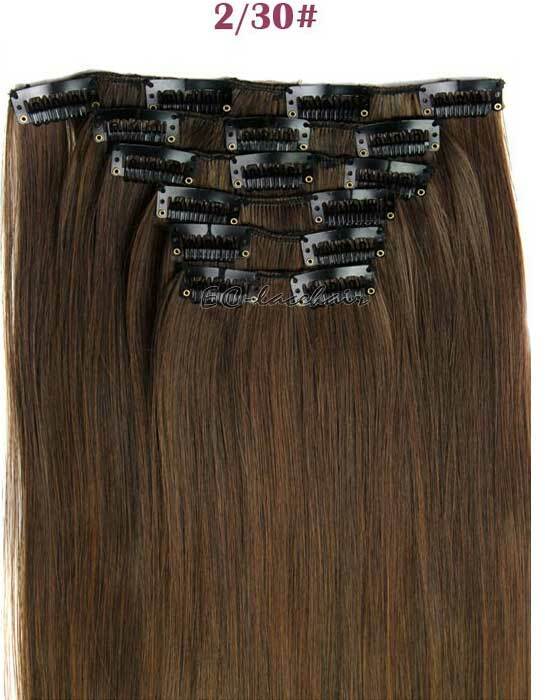 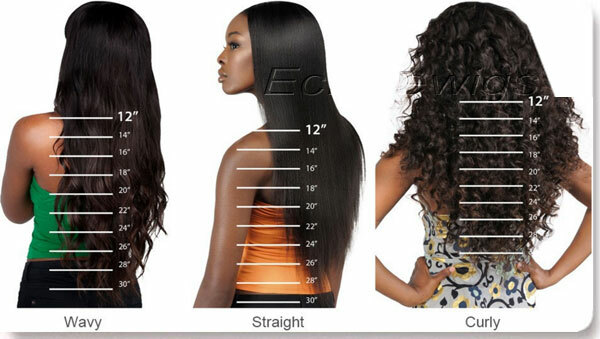 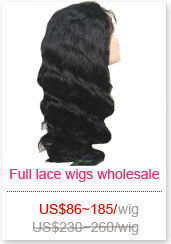 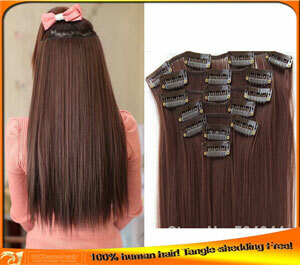 100 percent virgin Indian human hair clip-in hair extensions cuticle attached! 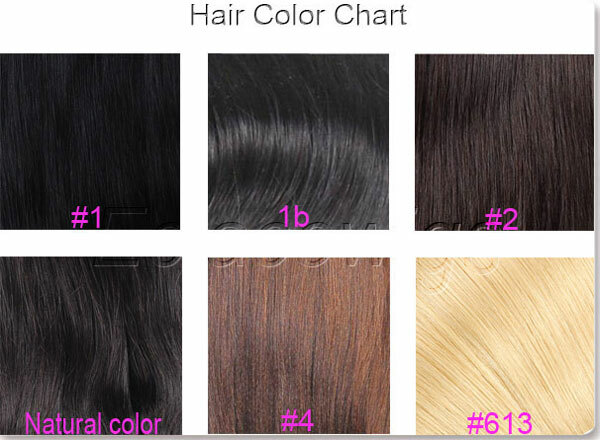 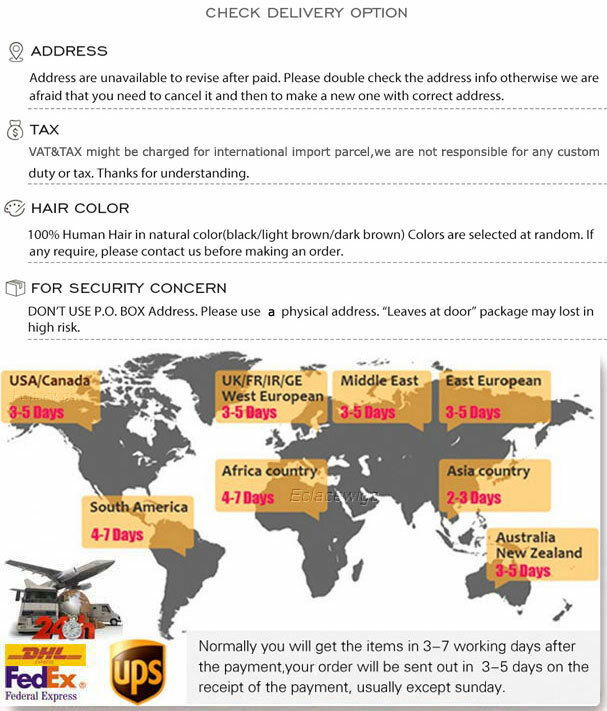 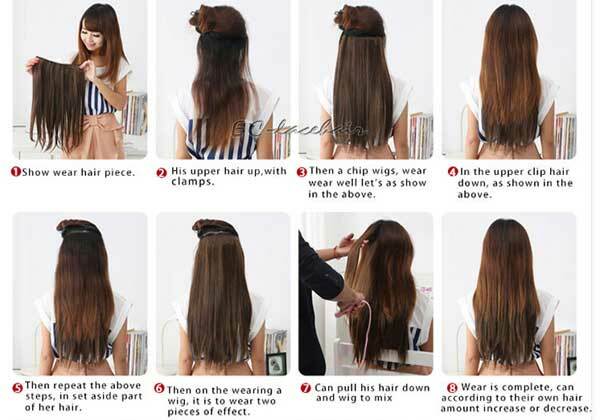 it will take less than 7 days to make clip in hair extensions.Please feel free to contact us eclacewigs@gmail.com if any questions,buyers can add special instructions in the order. We can only offer repair service for this product,because it is custom order,we don't accept return for refund. 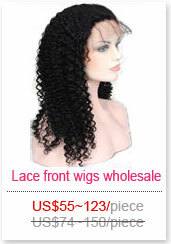 Please consider carefully before making this purchase!